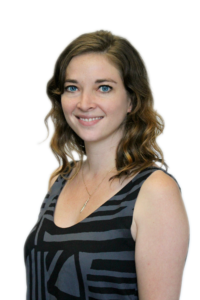 Erin Bridges joined the Field Center in July 2018 as Advanced Standing MSW candidate at the University of Pennsylvania, concentrating in macro and global human rights work. She earned her BSW from Syracuse University in 2015, where she completed internships at a refugee resettlement agency and a residential facility for children with mental health diagnoses. Following graduation, Erin served as a City Year AmeriCorps Member in Boston Public Schools for two years. There, she mentored and tutored 6th grade students and had the opportunity to work on various organizational change projects. Erin is excited to join the SP2 and Field Center community where she can explore her passion for social change on a policy level. Kathryn (Kat) Kirkman joined the Field Center in September 2018 as a 2nd year full-time MSW candidate from the University of Pennsylvania School of Social Policy and Practice with a macro concentration. Her first-year MSW field placement was with Turning Points for Children CUA 9 where she was involved in child welfare case management. Kat also has experience in program and project management, fundraising, and training in local and international organizations. Prior to graduate school, Kat spent ten years in the Air Force where she earned her BS in Astronautical Engineering at the Air Force Academy in 2011 and served as an aerial refueling and tanker pilot. Kym Rosen joined the Field Center in August 2018 as a 3rd year part-time MSW candidate from the University of Pennsylvania School of Social Policy and Practice with a macro concentration. 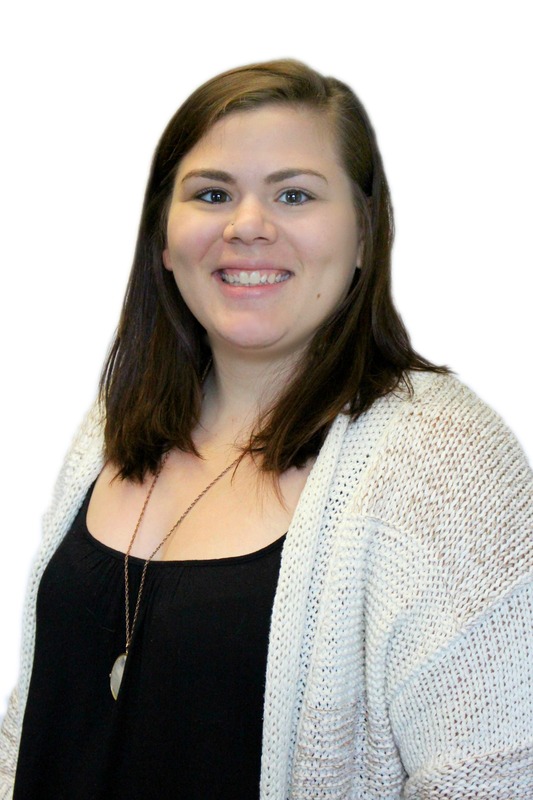 Kym has worked for Delaware County Children and Youth Services since 2010 as an intake caseworker and supervisor. She currently works with CYS as a program specialist, specifically regarding agency policy and quality assurance while she completes her graduate degree. Her first-year MSW field placement was with Holcomb Behavioral Health as a Forensic Substance Use Assessor for youth involved with juvenile probation in Delaware County. She graduated from West Chester University of Pennsylvania in 2010 with a Bachelor of Social Work. Megan Young joined the Field Center in July 2018 as an Advanced Standing MSW candidate with a macro concentration from the University of Pennsylvania School of Social Policy and Practice. 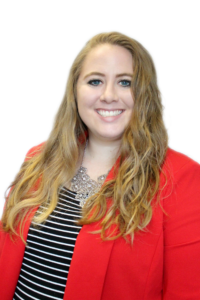 Megan received her BSW from Lancaster Bible College in May 2018 where she completed her field placement with the National Association of Social Workers Pennsylvania Branch, focusing on best practice trainings, advocacy, and legislation. While pursuing her undergraduate degree, Megan also interned with a state representative and in the victim/witness unit in the Lancaster County District Attorney’s office. Megan works as a house parent at Christ’s Home for Children, a group home for foster children and teen parents, and joins the SP2 community with a passion to pursue justice in the child welfare system through policy reform. Anya Perret is a 2019 J.D. Candidate at the University of Pennsylvania Law School and the Field Center’s 2018-19 Lerner Fellow in Child Welfare Policy. 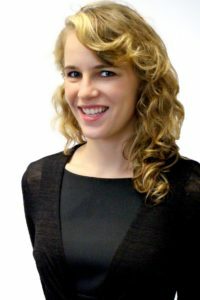 Anya is an Executive Editor of the Journal of Law and Social Change and the student director for If/When/How: Lawyering for Reproductive Justice and the Custody and Support Assistance Clinic at Philadelphia Legal Assistance. 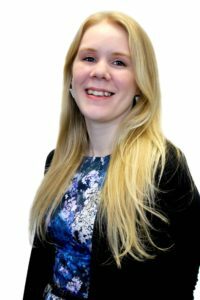 Prior to law school, Anya worked for five years in child welfare, social services and early education, beginning her career as a medical foster care caseworker at the Children’s Aid Society in New York City. She then spent two years managing early education and parent-child programs at the Hunts Point Alliance for Children, before working as an Investigator for Child Protective Services in Seattle, WA. Anya has a Master’s in Early Childhood Education from Hunter College and a BA in History and Government from Dartmouth College. Nneka is a PhD candidate in the Human Development and Quantitative Methods division at The University of Pennsylvania Graduate School of Education. Her research applies an ecological framework to better understand risk and resilience in early childhood poverty. Prior to Penn, Nneka worked as a Manager for the Center for Education Policy Research and as a Graduate Teaching Fellow for Harvard University. She holds an EdM from the Harvard Graduate School of Education in Prevention Science Research and a MSW from Columbia University School of Social Work. 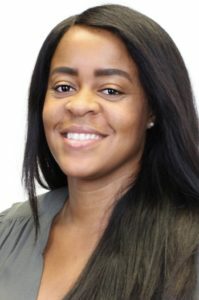 As a Social Worker in East Los Angeles and New York City, Nneka worked with children and families involved in social welfare programs, the juvenile justice system and academic enrichment programs, leading to her interest in exploring pathways towards the optimal development of abused and neglected children. Nneka received her BA in Sociology and African American Studies from the University of California, Davis.